When You are shifting from your rental place or offering it for sale, the entire work done by yourself, is not a simple task obviously you will require an End of Lease Cleaning Team. 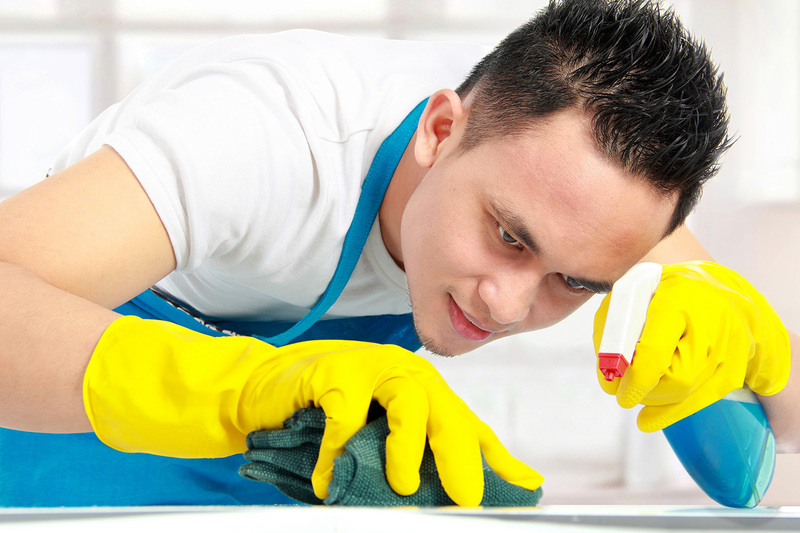 Our End of Lease Cleaners ensures that we are the expert supporting hand to clean all your mess and dirt in minutes. Cleaning Wiz is here to minimize your trouble off your shoulders. Our job moves around our customer demands and anticipations. We fully understand and try to imply all tiny minute factors which have been required. Customer Comfort is essential, if the customer is completely happy and satisfied it indicates effort is going accordingly. That’s what makes us totally different and exclusive from other companies for End of lease cleaning Canberra. Cleaning Wiz can help to cut down the strain of all the necessary cleaning chores required at the end lease cleaning in Canberra. Our wiz end of lease cleaners at Canberra make sure every dollar owed to you from your landlord is returned while vacating.Our clients are always gratified that they are obtaining the best possible results from our experienced and motivated move out cleaning crew. If you wish to receive your deposit back you need to impress your landlord, and end of lease cleaning is no simple task. If you believe that cleaning is complicated by yourself then you must contact the professional move out – end of Lease cleaners. Please refer to our complete list of services; it includes everything you may require for your End of Lease cleaning in Canberra. Our flexible prices and dedicated customer services that can’t be beaten, call Cleaning Wiz today or make an enquiry online. No job is big or small for us. For more details about End of Lease Cleaners, Please Contact Us. • We make sure you get your bond back. • We do the lot, including carpets. • Price is according to the size and how many bathrooms. • Price for an average size three bedroom home is $600.